What happens when you get two female stars to headline a new movie? 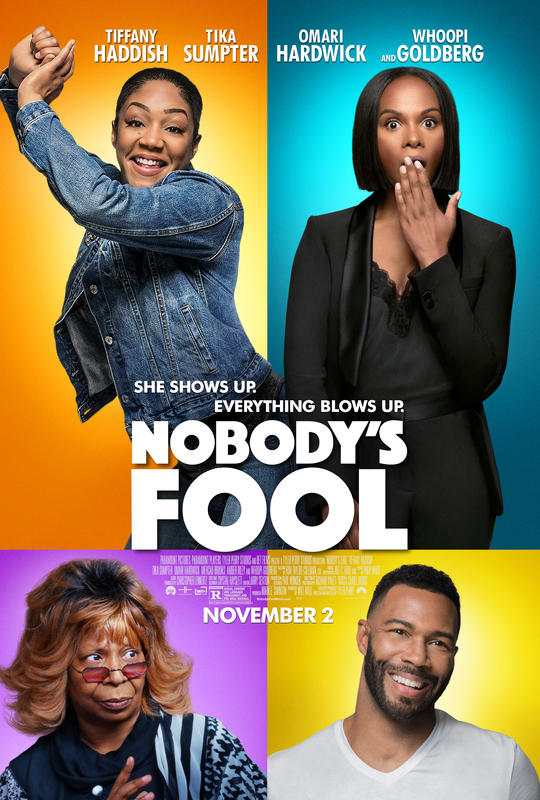 The film Nobody's Fool stars Tika Sumpter and Tiffany Haddish as two sisters coming back and living together for the first time in years. The film is directed Tyler Perry and the cast also includes Omari Hardwick, Mehcad Brooks, Amber Riley, and Whoopi Goldberg. I love Whoopi Goldberg and Tiffany Haddish a lot. I’ll go to see this movie soon. I saw Tiffany Haddish and Kevin Hart in “ Night School”, which made me laugh so much. Have you seen it @Judith Davis? vikasvirdi and 24 others upvoted this.